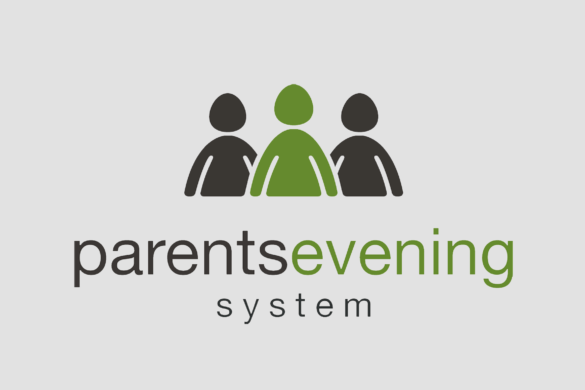 As I am sure you are aware from news headlines, schools are facing increasing financial pressures in the light of a variety of government changes nationally. As a result, the school must make difficult spending decisions and, with central funding alone, is unable to support some of our more aspirational projects to enrich the school experience of our students and support the wider community. 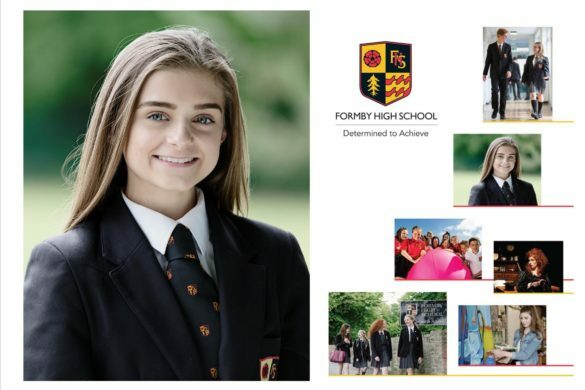 Parents of our older students will recall that, until 2012, Formby High School welcomed donations to the ‘School Fund’ from parents on an annual basis to help us raise funds for specific projects (for example, purchasing a new minibus). The school suspended this fundraising to enable us to review, reflect and rethink our approach, and consider how we can better involve and serve the community with funds raised. This spring we launched the ‘School Development Fund’ to encourage members of the local community, including parents and family members, to support specific school community projects. 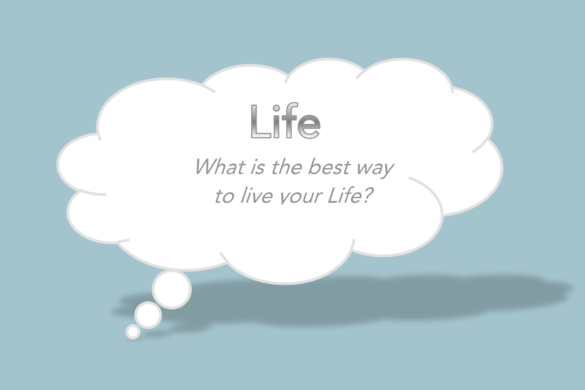 This support may be in the form of one-off donations, regular monthly giving, or a range of other opportunities. (See the sidebar for how donations can be made). Our initial project is aimed at the redevelopment of our current school library (the Reading Room) into a state-of-the-art Library and Learning Innovation Centre. This facility will not only foster our students’ love of books, learning and communication but also aims to open its doors to the wider community (for example, primary schools, local book clubs and the elderly). Our fundraising target is an ambitious £150,000. 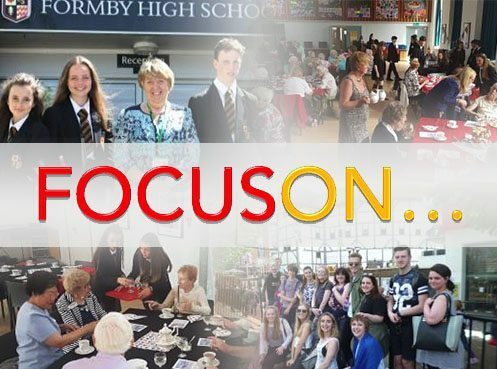 We have already secured £25,000 from the Wolfson Foundation and £10,000 from our Friends of Formby High School PTA. We are working tirelessly to submit bids for additional sources of funding to help us reach our target. We are confident that, with this and the support of donations from the school community, we will be able to create dynamic, innovative and exciting spaces for our students and the local community. 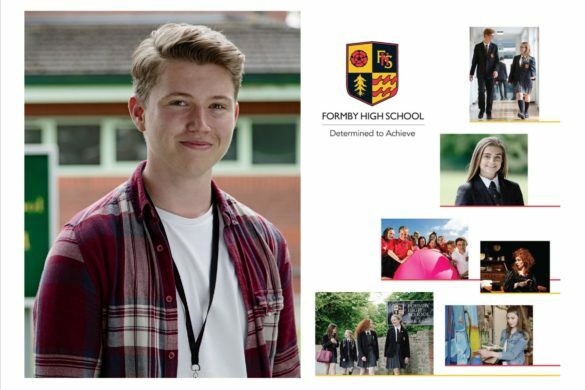 We invite you to read more about our plans in the brochure available to download via the sidebar on this page and encourage you to watch the video above to hear members of our school community explain their vision for this first exciting project. Thank you for taking the time to read this information and would like to emphasise that any donations, no matter how small, will be gratefully received and put to good use to help us achieve our ambition.